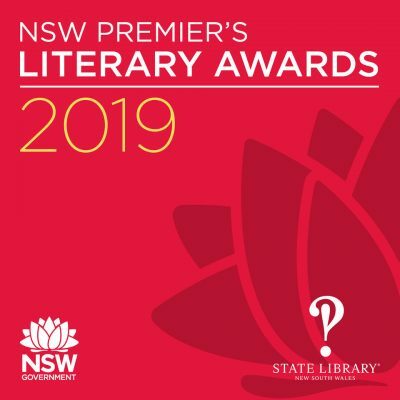 The NSW Premier’s Literary Awards highlight the importance of literacy and distinguished achievement by Australian writers. The shortlists for the 2019 NSW Premier’s Literary Awards have been announced. 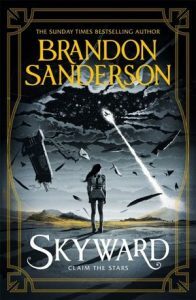 You can also vote for the People’s Choice Award now.